With the right mindset, tools & community, re-entry can be a positive, transformational force in your life! So much of what I’ve learned about re-entry can be traced back to you, which I then can see in practice with the students I work with! 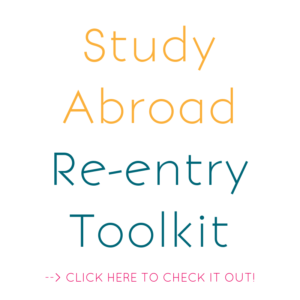 I’m actually having an easy re-entry this time – your Re-entry Roadmap strategy is really brilliant! The Relaunch Roadmap has been a life-changer. Thanks, Cate! 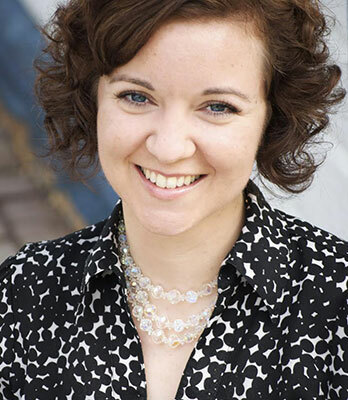 Your Relaunch Roadmap makes the whole re-entry process so much more positive and exciting! 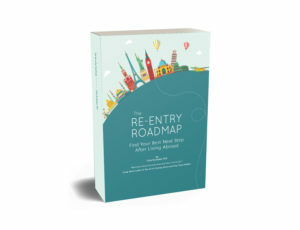 The Re-entry Relaunch Roadmap is an invaluable tool for navigating what’s next! 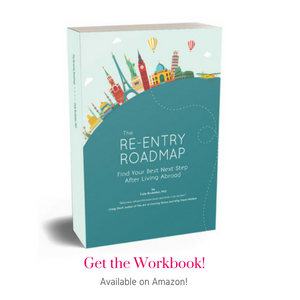 The Re-entry Roadmap helped me reframe things during a difficult time in my life and continue taking positive action! WOW WOW WOW! I absolutely love the Relaunch Roadmap. It’s fun, unique and most importantly, thought-provoking! Ever since the webinar, I’ve been finding large and small ways to be the global girl I have wanted to be all my life! Thanks! You are verbalizing what so many of us feel in re-entry! Your tips, support & resources are spot on for the often forgotten re-entry phase! Hey everyone! As many of us gear up to go offline to celebrate holidays this month, I've got some great news... 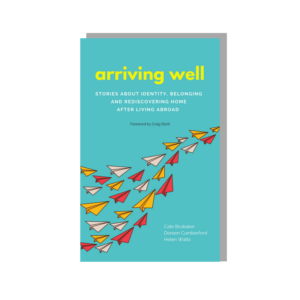 Arriving Well: Stories about identity, belonging, and rediscovering home after living abroad is FREE today and tomorrow (Dec 12 & 13)!